Where to go for your honeymoon? 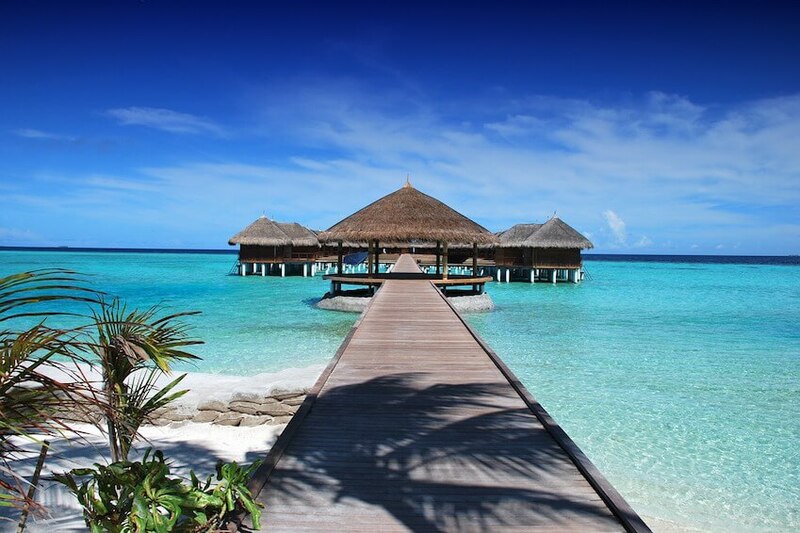 A honeymoon in the Maldives is often among the top destinations offered by tour operators. And it's not a coincidence! 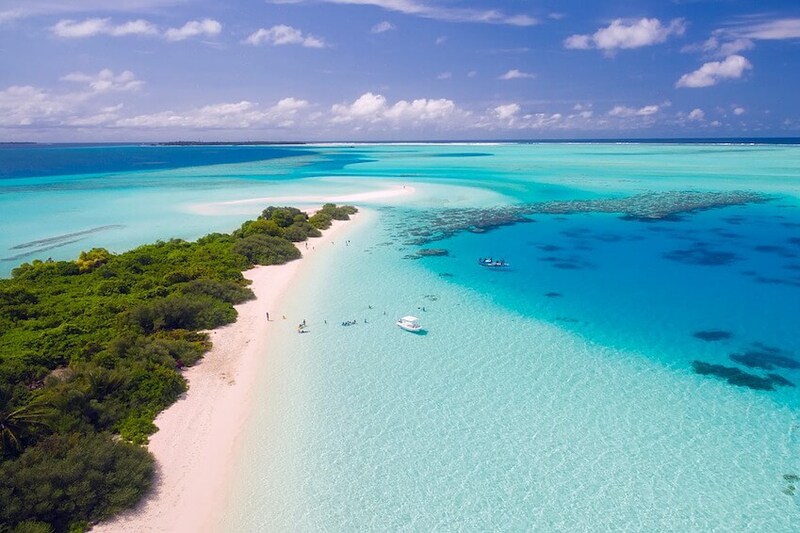 Often called pearls of the Indian Ocean, the Maldives are perfect for romantic stays, with private islands, almost deserted, and their white sandy beaches shaded by coconut trees, surrounded by crystalline lagoons. Sets that call for calm and serenity, everything a couple needs to start their new life for two! For a wilder holiday, opt for the largest island in the Indian Ocean, Madagascar. At the four corners of the island, nature offers diverse landscapes but all of a great beauty. During your stay, lovers can of course relax in the shade of coconut palms but also indulge in many activities under the sign of nature (visit natural parks, boat trips, scuba diving...) . The islands of Nosy Be to the North or Sainte-Marie to the West are popular seaside destinations with irresistible charm. The Indonesian archipelago is full of countless dream destinations. 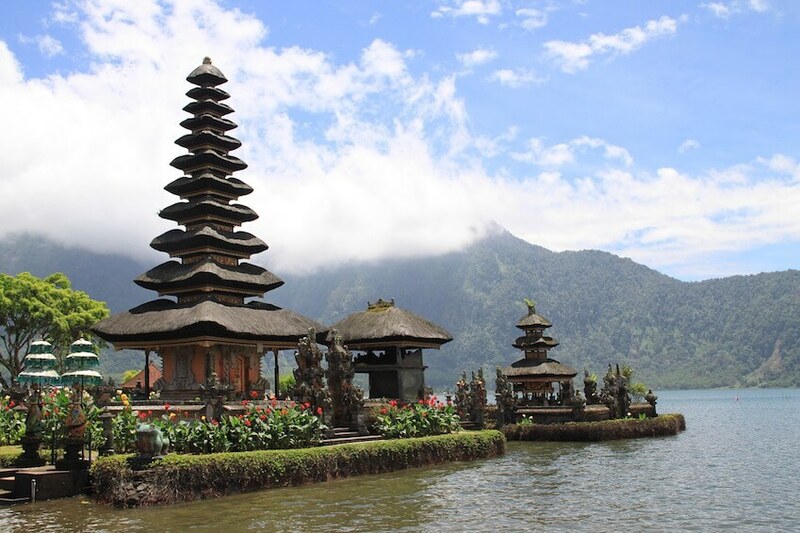 Enjoy a trip to Bali to discover the many facets of the island. Harmoniously combining nature, culture, modernity and traditions, Bali will surely give you unforgettable memories. On the "Island of the Gods", you can also practice surfing, diving, paragliding, hiking in the rainforests, or attend a traditional ceremony. But also enjoy pure moments of relaxation, and at the height of romanticism, enjoy a candlelit dinner while admiring the sunset. As for accommodation, of course the upscale hotel establishments are not lacking in Bali. But for a stay in privacy, rentals of beautiful private villas are an ideal solution: heavenly properties where comfort and luxury are king! 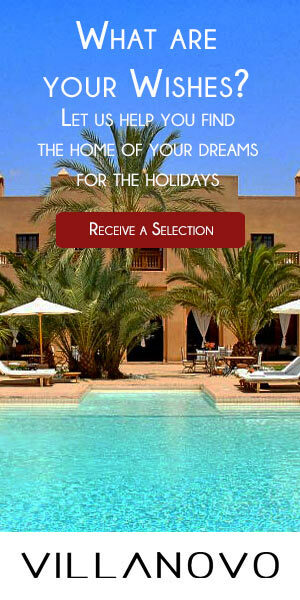 Have you chosen your destination for your honeymoon or your trip? Did one of these islands tempt you? Prepare your romantic getaway now, to savour these magical and romantic moments.